Please click the link below to be directed to our secured payment site or you can pay by phone at 800.245.6104 (M-F 8-4:30). 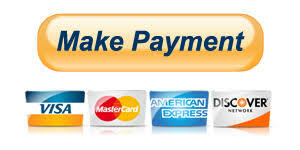 We gladly accept E-checks as well as these major debit and credit cards. Please have a copy of your United Mutual notice available for this payment transaction. You will be asked to fill in your policy number (please included the HG, FM, RD or DW prefix to the five digit policy number and do not add any spaces or dashes). This is a one-time payment. We do not offer recurring payments. Two or more policy premiums can not be combined for one single payment. If the total stated premium due (as noted on your billing notice) is not paid, a notice of cancellation may still be issued.